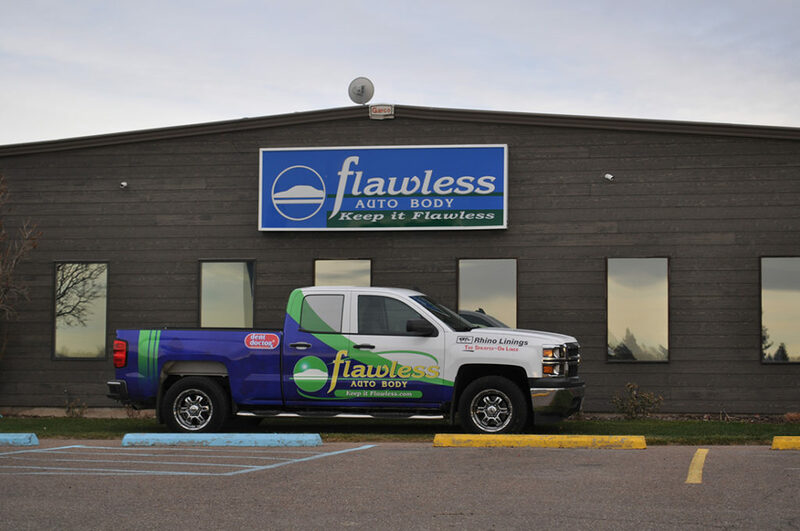 Flawless Auto Body has long been one of Montana’s premier collision repair facilities, and we’re dedicated to providing top quality workmanship and superb service for every vehicle, every time. 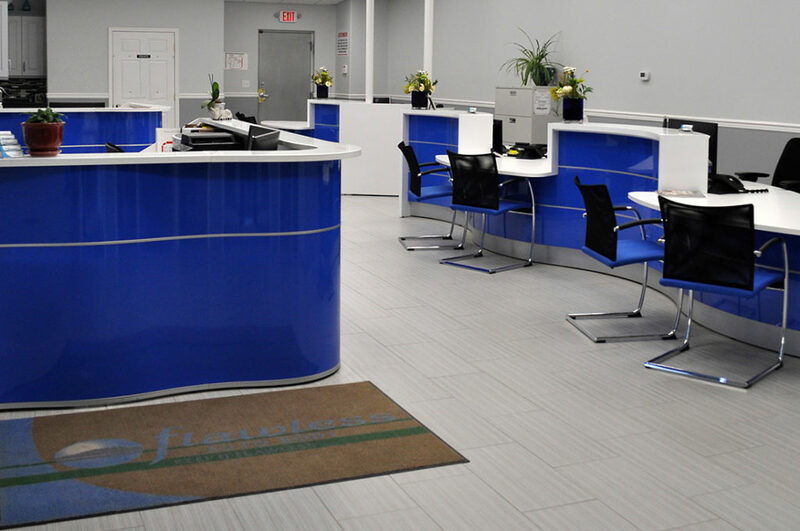 Our mission is simple: to exceed every customer’s expectations. Our commitment to our customers and our community are at the core of everything we do. 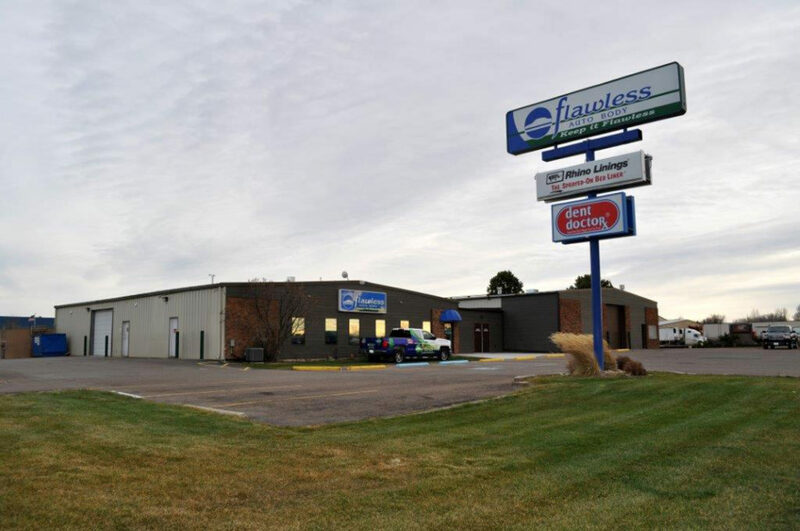 Call us or stop by today.